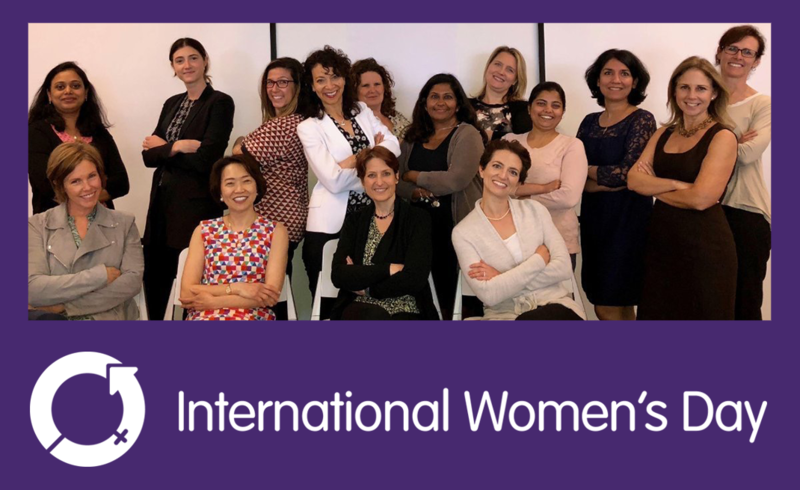 This International Women’s Day 2019 is all about finding #balanceforbetter: achieving gender parity and equality in every facet of life, from media representation to company leadership. But in the workplace, gender balance can’t be discussed without bringing up the issue of caregiving, and the responsibilities that come with raising children. Recent research has shown a consistent story across three decades: while only 2% of young women expected to opt out of the workforce once they had children, about 15-18% ended up doing so once they became mothers. And while women’s participation in the workforce has been steadily rising, so has the number of women taking career breaks in their 30s and 40s. Many of the proposed solutions for the gender gap focus on pushing for generous parental leave policies, and providing parent-friendly benefits and spaces at companies. These are important things that need to happen. But for professionals who will want to take time with their family or who are already on career breaks, what comes next? Many Path Forward alumni who wanted to return to work in their field found it difficult to do so, and were met with a lot of “no”, well below market offers, or worst of all silence from recruiters. That’s the piece of the gender-balance puzzle we’re proud to help solve. Our returnship program gives women on career breaks an opportunity to prove their skills, pick up new ones, and join the ranks of companies in industries where women have traditionally been under-represented, like tech and finance. And our program is also open to men — which over time we hope will start to normalize fathers and sons who take some time to focus on caregiving for their children and elderly parents. Talk about #balanceforbetter! In the end, gender balance does not have a one-size-fits-all solution – and we’re making sure that a work gap for caregiving is not the end of a fulfilling and financially rewarding career. To learn more about our alumni and their career return journeys through the Path Forward program, read our participant spotlights.